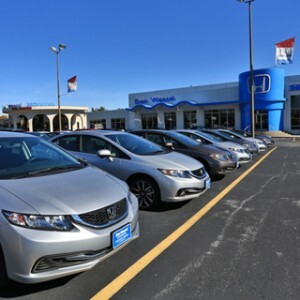 Drivers looking for that new family or work vehicle should have their sights set on some of the top SUVs in Mid-Missouri. Not everyone is going to have the same top SUV, but we have some suggestions for our drivers. 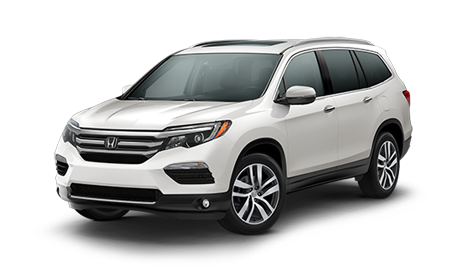 The Honda lineup has three crossover SUVs in it, and the power, towing capacity, and size of the 2016 Honda Pilot and 2016 Honda CR-V make them primary contenders for top SUVs in the area. 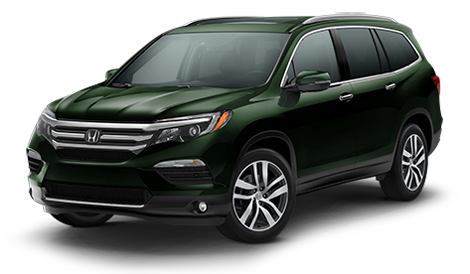 The best way for you to find out if one of these SUVs is for you is to get behind the wheel for a test drive, but we have a profile of each one to give you an idea of what to expect. 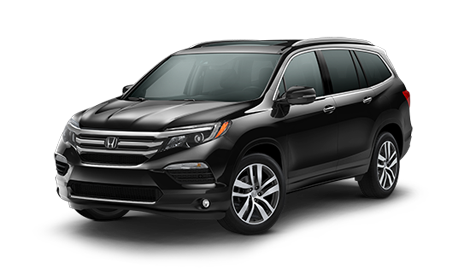 There’s a wide range of amenities and capabilities that make the eight-passenger 2016 Honda Pilot one of the most popular SUVs at Mid-Missouri Honda Dealers. 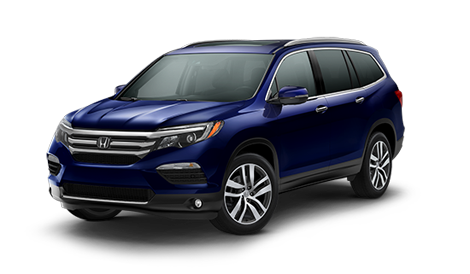 Let’s start with what makes it go: the 3.5L V6 engine. 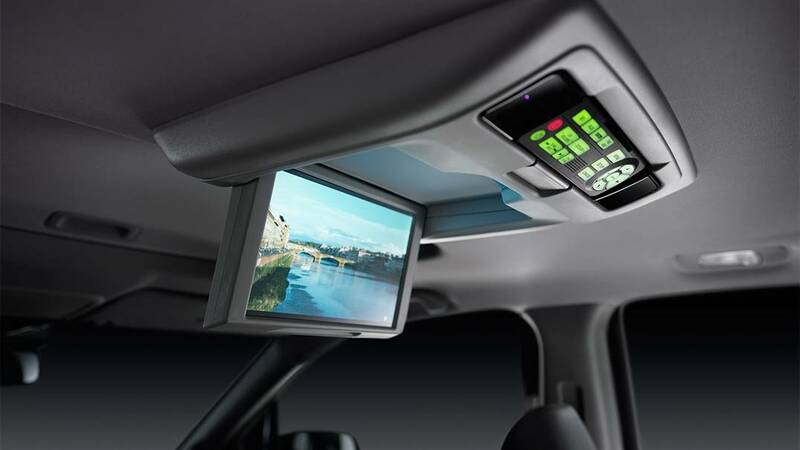 Advanced Tech Amenities: Even the most basic Pilot comes with advanced tech features that include a multi-angle rearview camera and Bluetooth HandsFreeLink for phone and audio. 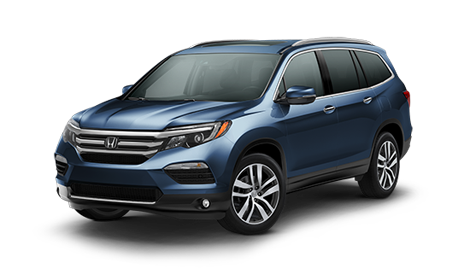 All-Wheel Drive: Every trim level of the Pilot has all-wheel drive as an option (the top-of-the-line Pilot Elite comes standard with it). 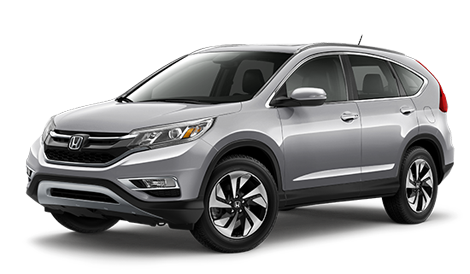 Real Time All-Wheel Drive engages when the Pilot senses a loss of traction, only sending power where it’s needed when it’s needed to conserve fuel. 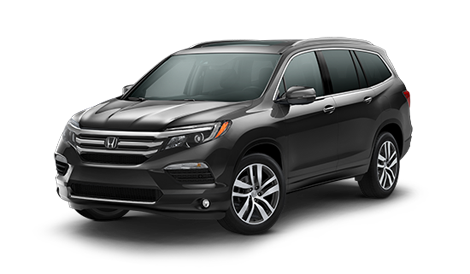 Available Upgrades: The base-level Pilot LX is one of the best-equipped models in its class, but if you want upgrades there are four higher trim levels with amenities that include a rear DVD entertainment system and satellite-linked navigation. 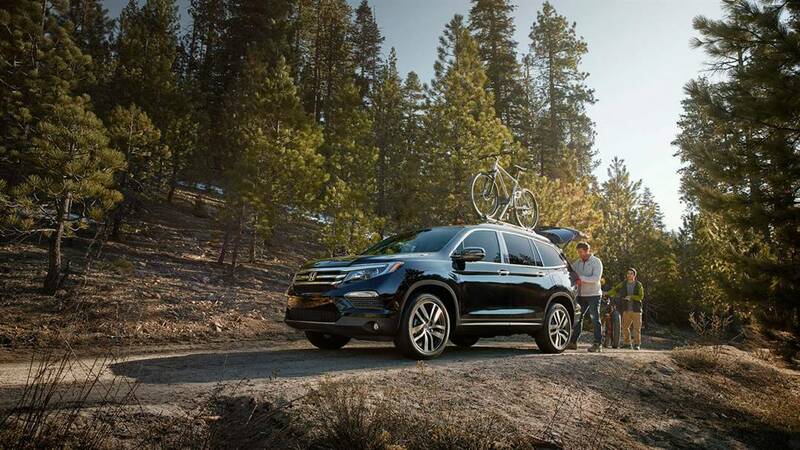 Compare the Pilot to competing models like the Highlander or the Explorer in our comparison tool. 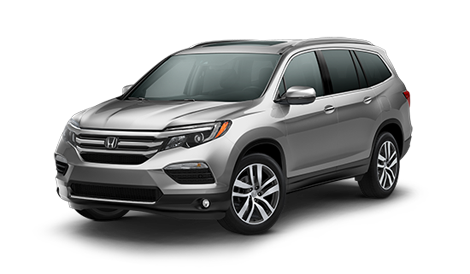 Some drivers want or even need an eight-passenger SUV like the Pilot, but what if you don’t? The 2016 Honda CR-V is available now at a Mid-Missouri Honda Dealer near you and offers five trim levels of variety, five-person seating, and a peppy yet efficient engine. And like the Pilot, you can have all-wheel drive at any trim level. 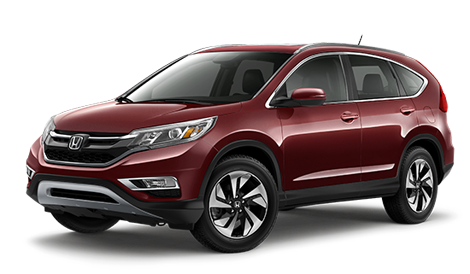 Upgrades: The CR-V LX is well-appointed, but it’s just the start. 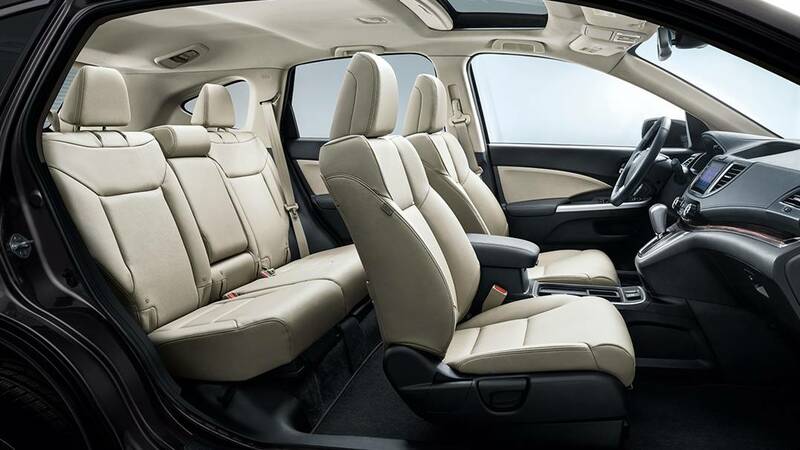 Luxurious amenities like heated front seating and leather-trimmed interior await on the EX-L trim level, and high-tech gadgets like satellite-linked navigation are available as well. 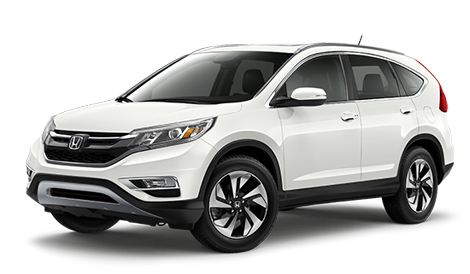 Accessories: With five trim levels, the CR-V has something to offer nearly every driver, but sometimes you need to customize a crossover to fit your exact needs. Honda’s accessories let you outfit the roof rails for bikes, skis, and even a canoe. 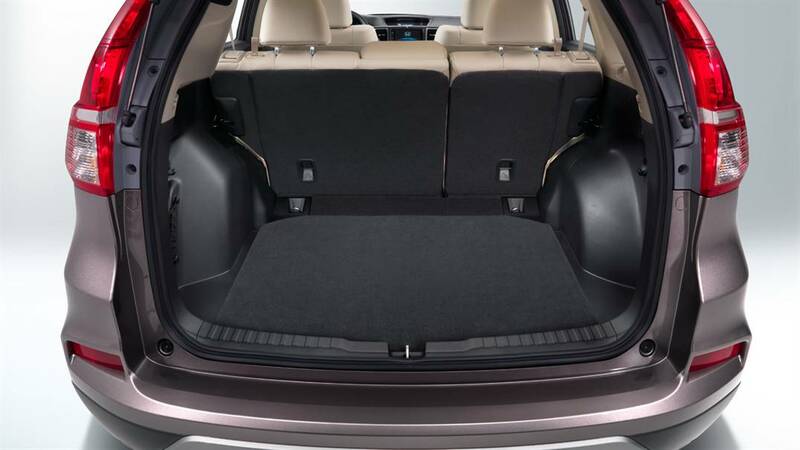 Other accessories make it easy to customize the cargo area or give the CR-V a new look. 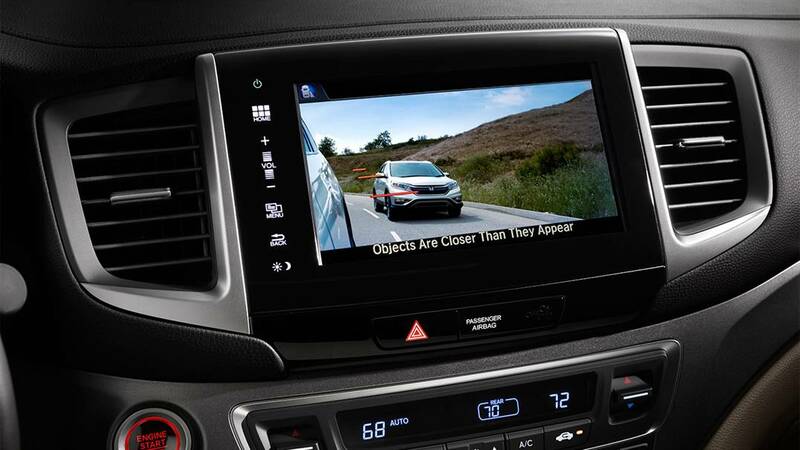 Standard features for the CR-V include a multi-angle rearview camera, a digital display screen in the dash, Bluetooth for phone and audio, and more. 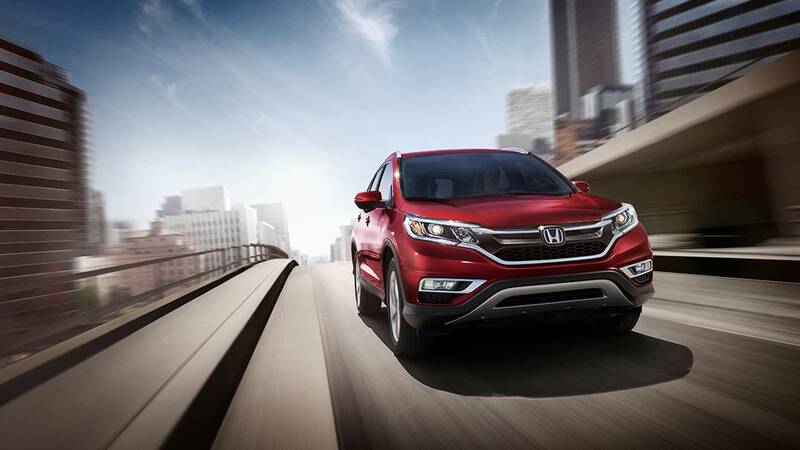 We think you’ll have no trouble finding a CR-V that fits your needs, and that’s what makes it a top SUV in our eyes. 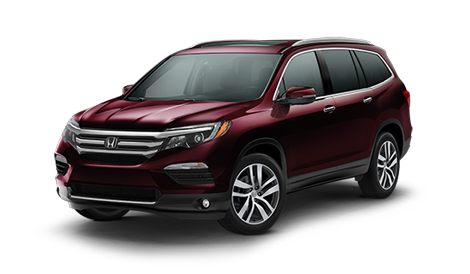 You’re going to have a different idea from us of what a top SUV is, and that’s fine. 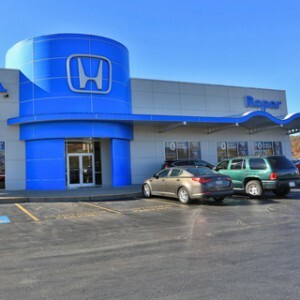 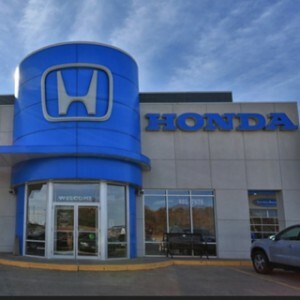 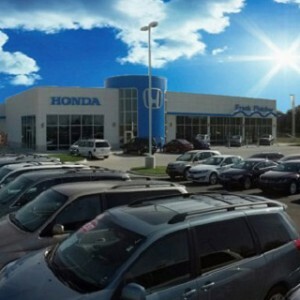 We want to help you find yours, whether it’s the Pilot, the CR-V, or the new HR-V. Visit a Mid-Missouri Honda Dealer near you today for a test drive of one, two, or all three Honda SUVs.